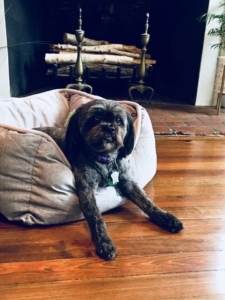 Erin’s roots are in Northern New Jersey, but she has had the pleasure of living in Doylestown for the past 9 years with her husband and their fun-loving dog, Keira. 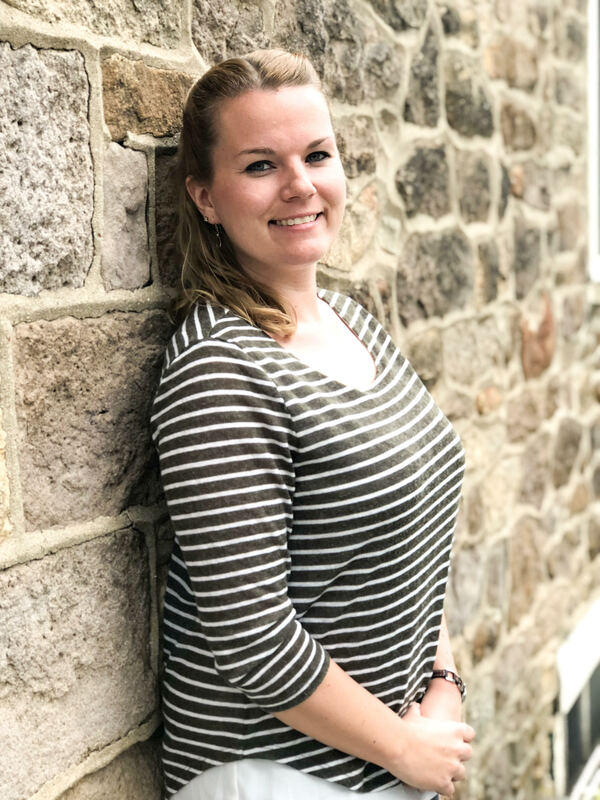 She is an active member in the community and loves having the chance to explore all of what the beautiful Bucks County area has to offer and meeting new people. She is a graduate of Bloomsburg University, where she received a degree in Communication Studies and Marketing. 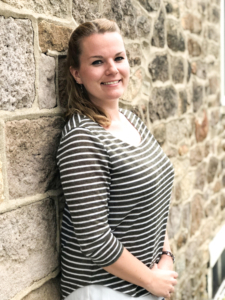 With a background in communications, event management and hospitality, Erin brings a passion for building strong relationships and using her creative side. When she is not working, her hobbies include traveling, cooking, exercising, listening to music, exploring the outdoors with her pup and spending time with friends and family. She’s become a big fan of essential oils since starting her position at Willow Wellness, and says that her favorite oils are the citrus oils. Whether it’s lemon, lime, orange or grapefruit, she loves diffusing the uplifting aromas in her home or enjoying them in a refreshing beverage. 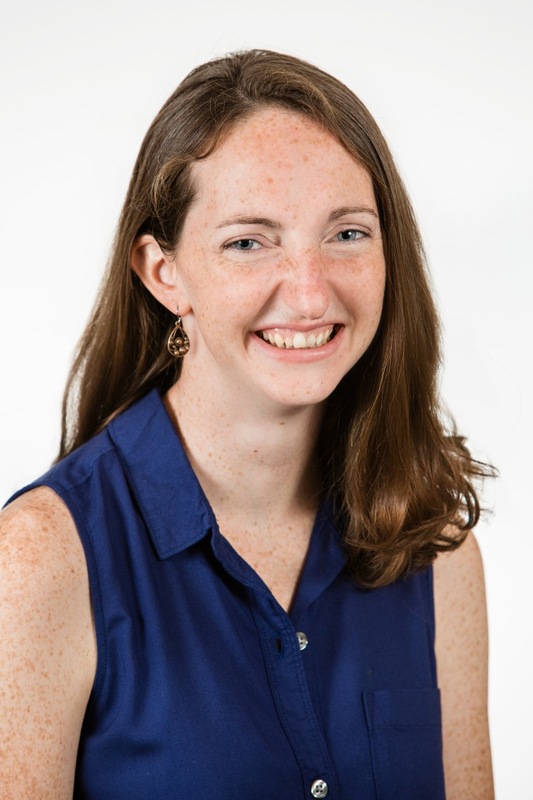 Meghan earned her Bachelor’s degree at Temple University in Therapeutic Recreation and has experience working as a Recreation Therapist and Health Coach. She has enjoyed creating relationships with the Willow Wellness family for over 7 years! 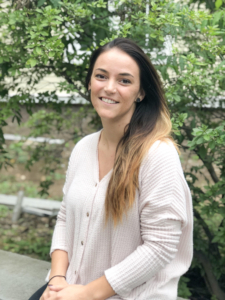 While she handles all of our insurance needs, her favorite role is working the front desk where she gets to create relationships with patients, swap parenting advice, encourage patients to create lasting healthy habits, and learn more about their lives. She is enthusiastic about living a balanced, holistic, natural lifestyle. to always be front runners are White Angelica and Sacred Frankincense. Amanda loves to see everyone smile and her life goal is to spread happiness and health to those around her. One of her favorite things to do with her free time is photography. You can often catch her in the outdoors, and she loves seeking out new adventures. Amanda loves working at Willow Wellness because it feels like she works with her family. Family is a very important part of her life, so Amanda is thrilled that it is part of the main focus in our mission here. Meet Lola! She is our official Willow Wellness mascot. She loves to greet patients and take long naps in Dr. Heidi’s room. Her favorite part of being at the office is having the ability to “say hello” to all of the kids and snuggle with the babies. When the itty bity babies lay down on a blanket to get adjusted, she just walks over and curls up real tight right next to them so they feel safe. Lola is loved by all and brings a smile to so many of our patients faces each day.